Voters may turn against President Dilma Rousseff during October elections if Brazil fails to win the World Cup. Emerging markets have bounced back this year but investors need to tread carefully to avoid boom turning to bust in the second half. 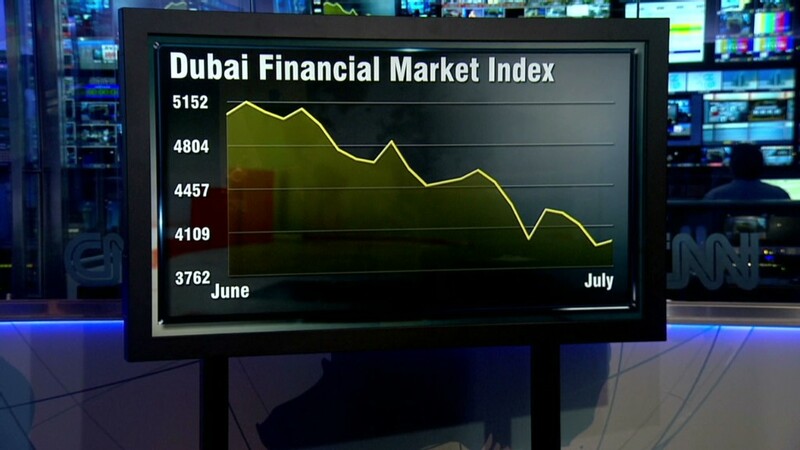 The benchmark MSCI emerging market index has rallied by 6% since January 1 to reach levels not seen in over a year. Stocks in some countries have done much better: Turkey and Indonesia are up 14%, while India has posted a whopping 22% gain. 1. Federal Reserve tightening: Emerging markets caught a cold late last year on fears that money would move back to U.S. assets as the Federal Reserve began reducing the flow of easy money. "But managing the outflow [of investments] is key to avoiding any potential for a full blown emerging market crisis," he said. Cheap central bank cash has kept government bond yields low for years and encouraged investors to seek riskier returns in stocks and emerging markets. But the Fed's bond-buying program is expected to end later this year, and investors will be watching for clues on the timing of a rise in U.S. interest rates. Treasuries were sold Thursday, sending yields higher, after a strong jobs report provided evidence that the economy is gaining pace after a dismal first quarter. 2. Political risks abound: Some of the major developing economies -- including Indonesia, Turkey and Brazil -- have crucial elections coming up. Indonesian presidential elections are set for July 9. Opinion polls show pro-business candidate Joko Widodo -- known as Jokowi -- is facing a close race. Defeat for Jokowi could prompt big investors to sell. In Turkey, Prime Minister Recep Tayyip Erdogan is expected to win the presidential election on August 10. Erdogan's confrontations with anti-government protesters have spooked markets before, and he's known for trying to influence central bank decisions. "Investors should brace themselves for a more erratic and intrusive style of policy making and governance," warned Wolfango Piccoli, managing director at advisory firm Teneo Intelligence. Brazil's presidential elections in October are also putting investors on edge. Dilma Rousseff is expected to win a second term, but economists have warned that her fate may hinge on Brazil winning the World Cup. 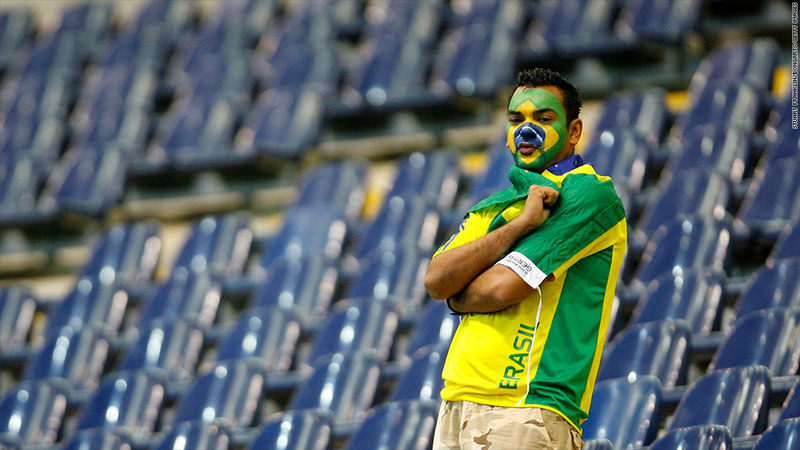 If Brazil loses, it could spark renewed anger over the huge cost of hosting the tournament. 3. Uncertain economics: Deep-seated economic challenges such as slowing growth, high inflation and a dependence on foreign capital could return to haunt some emerging markets in the coming months. Brazil, India, Indonesia, Turkey, and South Africa were dubbed the 'Fragile Five' last year by Morgan Stanley because they have these risks in common. Little appears to have changed since. "None of these five countries have managed to discard their membership in the so-called Fragile Five," said Piccoli from Teneo Intelligence. Still, India's economic prospects have been looking up since Prime Minister Narendra Modi was voted into office on a promise of reform. Investors will be watching for evidence of action when his first budget is published on July 10. A growing dependence on credit in countries such as China, Brazil and Thailand poses another risk. As does China's cooling property market, which could hurt commodity exporters in Latin America and parts of Africa. 4. Rising oil prices: Investors seem to be relaxed about the continuing crisis in Iraq. Oil prices spiked briefly in June as extremist Islamic militants advanced across northern Iraq, but have since fallen back, partly because of reports that Libya could resume exports. Any significant disruption to oil exports from Iraq, OPEC's second biggest producer, would send world prices back up and could dent global growth. Emerging markets that depend heavily on oil imports, such as Turkey and India, would suffer the most, said Craig Botham, an emerging markets economist at Schroders.